You still must retain Form 300A summaries for five years. 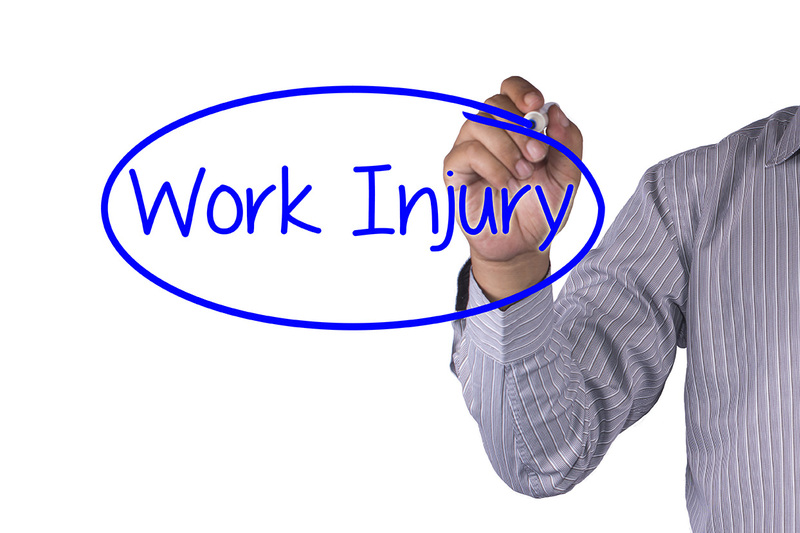 In a couple of weeks, it will be OK to remove the Form 300A Annual Summary of Work-Related Injuries and Illnesses, which must be posted every year at your place of business from February 1 through April 30. Employees, former employees and their representatives have the right to see the Cal/OSHA Form 300A in its entirety. Although the posting period is almost over, you are still required to retain your Form 300A summaries for five years following the end of the calendar year that these records cover. The form is a required workplace posting and is intended to give employees the opportunity to review any injuries or illnesses that took place at their worksite in the prior year. It must be displayed in a common location where notices to employees usually are posted. The Form 300A is a summary form and is separate from the Form 300 which is a complete log used to record and classify all work-related injuries, illnesses and fatalities and to provide detailed information about those events. Only the Form 300A is posted, but recordkeeping rules also apply to the Form 300. HRCalifornia makes a free Log 300 wizard available to customers to use to determine whether a business is subject to recordkeeping requirements. HRCalifornia members can also find more information on Maintaining Your Work-Related Injury and Illness Records. Not a member? Learn about the benefits of membership.